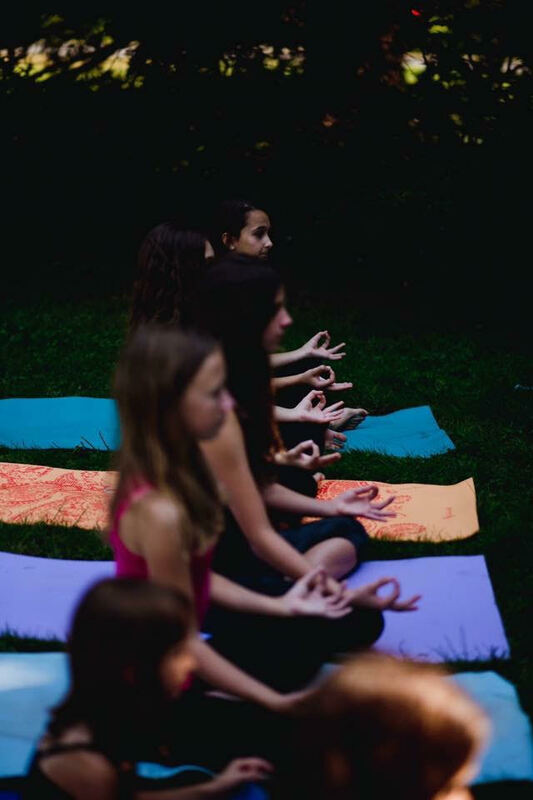 RCY is an innovative 20-hour training program designed for teachers, therapists, parents, caregivers, and everyone who wishes to share the benefits of yoga with children. It provides self-calming and empowering techniques for children of all ages and abilities. 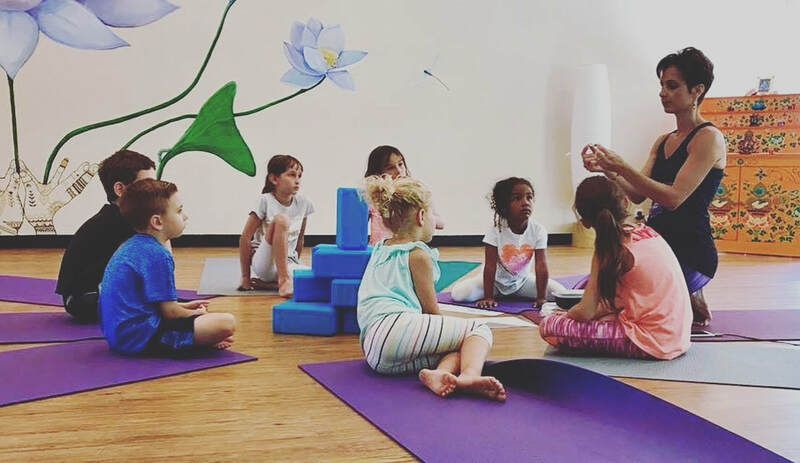 Michele Anderson, RCY-200, found her way to children’s yoga as a way to better reach her struggling students. When she began using the practices taught in RCY 1-2 in her classroom, she was amazed at how much calmer, more regulated, and able to learn her students became. Since then, she has become completely committed to helping children find a sense of balance so they could be more successful both in and out of school. She continues to be awed by the power of the Radiant Child Yoga teachings.